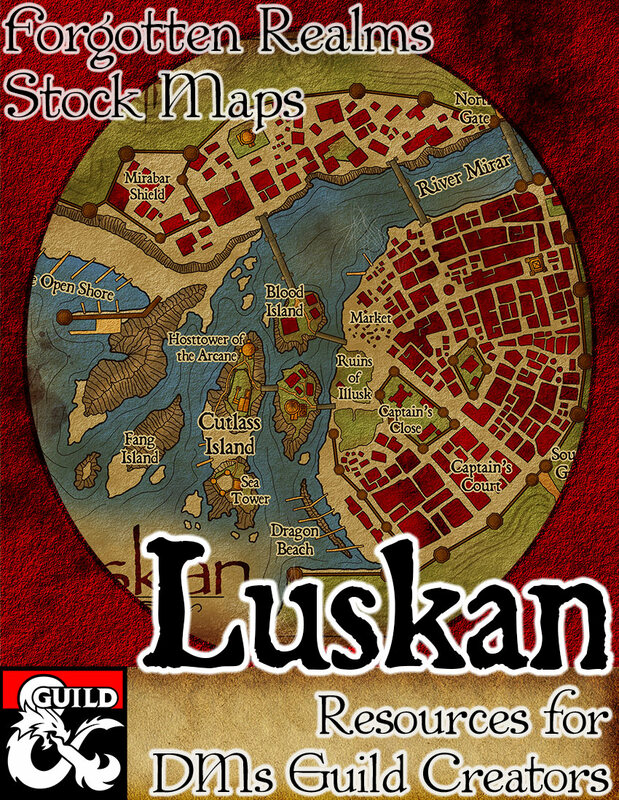 This is a hand drawn map of Luskan. It is illustrated in the style of a local cartographer, excellent to be a prop given to players. It comes in 4 versions, In different configurations of color and labels. The Illustration has a resolution of 3000×3000 px, 300 dpi. Perfect to be printed to crisp quality. You may not use this image as a selling point or include these illustrations in another stock art collection, other specific actions not admisible are described in the attached copyright PDF document.